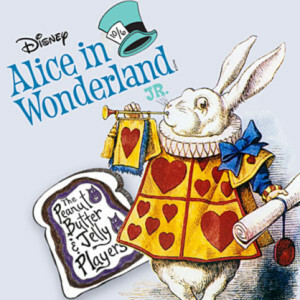 The Matthews’ children’s theater — aka Peanut Butter & Jelly Players — is entering into its ninth season of summer fun. The play runs June 24-26, 2016. 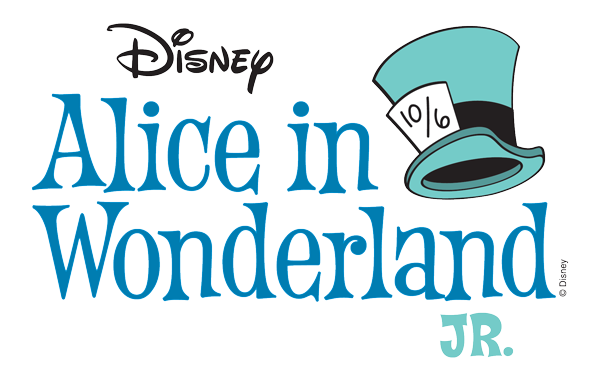 The 2016 production is Disney’s “Alice in Wonderland, Jr.” The play is directed by Ann Froelich and will feature 50 children in grades 2 through high school. 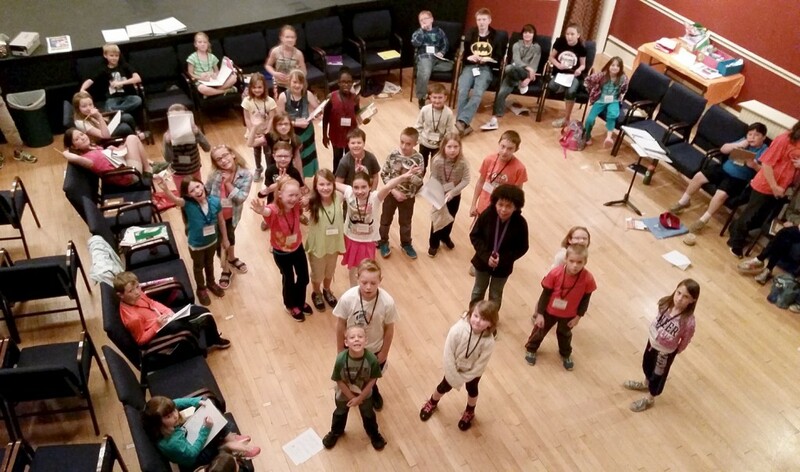 Some of the summer theater kids decide that they would prefer being in roles that keep them behind the scenes. Stage managing, sound, set building, and lighting are also part of the program. BUY Tickets early to save your whole family’s seats! Buy early to get your seats together as a family. Ticket sales are final–no refunds. 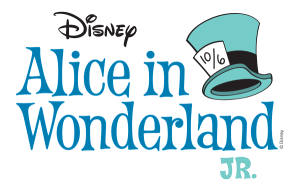 Roles are plentiful, including three Cheshire Cats and dozens of other wonderfully wacky characters, providing plentiful opportunities to showcase students of all different musical skill levels. A chorus of kids playing in the park, rock lobsters, talking fish, royal cardsmen, unbirthday parties, as well as a group of mean-girl flowers, allows for a highly expandable cast size. We will add more links as rehearsals progress. This entry was posted	on Thursday, May 5th, 2016 at 5:20 pm	and is filed under News & Blog, Past Community Theater Shows, Uncategorized. You can follow any responses to this entry through the RSS 2.0 feed. Both comments and pings are currently closed.